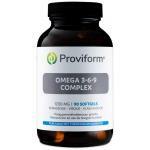 Many high quality supplements with omega 3 6 9 fatty acids. 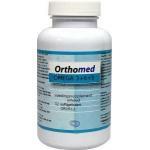 Omega fatty acids are unsaturated acids which are very healthy. 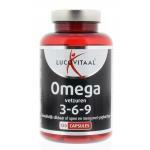 Omega 3 is often from fish oil or from krill and omega 6 and 9 are from vegetable sources. 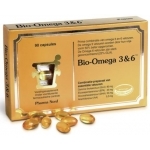 We only sell good products of natural origin. 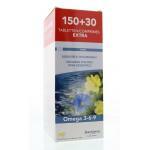 Many of our omega 3 products are molecular distilled, to remove heavy metals which are often part of fish these days. 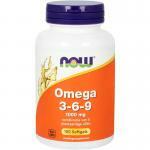 Taking a combination of fatty acids is a good addition to your daily meals. 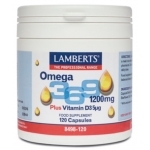 In case you do not eat fish, supplementing with omega 3 is much advised. 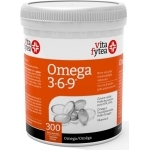 Saturated fatty acids are often display as bad for your health, but they are naturally present in the body and so are surely needed! 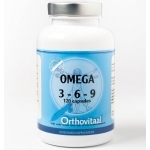 Important are the ratios between the saturated and unsaturated fatty acids, this is why it is important not to eat too much saturated fat, which are often part of processed meals, fast food, chips and sausage. 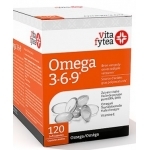 Omega fatty acids occur in 4 types: Omega 3 and omega 6 and omega 7 and omega 9. 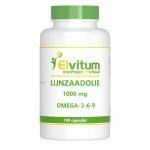 These fatty acids contain all the following important fatty acids EPA, DHA, linoleic and alpha-linolenic acid. 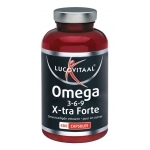 We sell our supplements for affordable prices, so please take a look at our products.